When twenty-three-year-old Courtney Beckham is abducted near her home, the search turns up more than just a kidnapping crime. FBI agent Jason Edwards investigates the ten-million-dollar ransom and stumbles upon something he wasn’t meant to find. 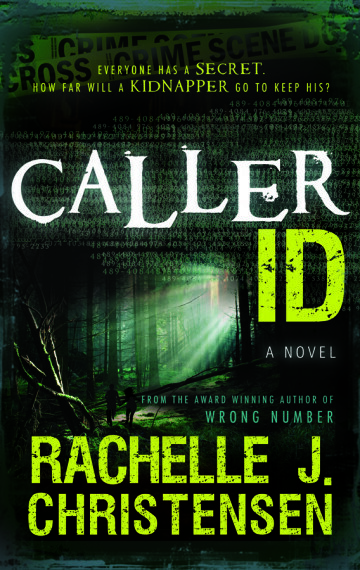 When Courtney catches a glimpse of the caller ID in her kidnapper’s home, what she sees turns her world upside down.